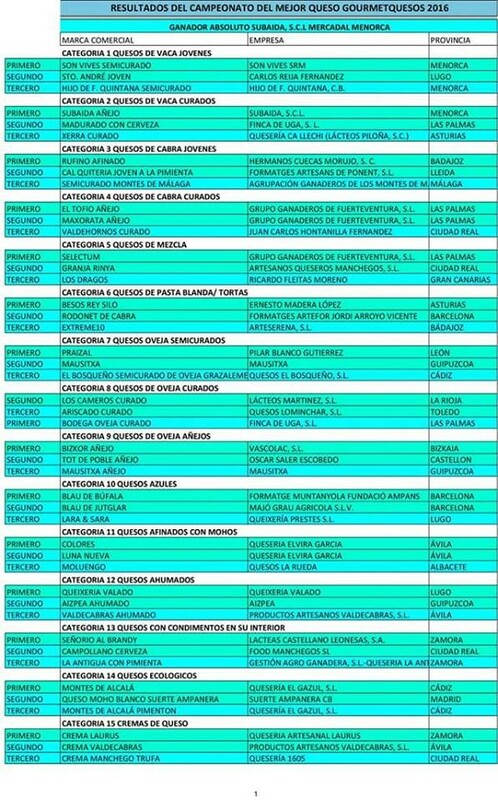 Un año más el Salón de Gourmets ha contado con la edición XVI GourmetQuesos, espacio monográfico dirigido por el maestro quesero José Luis Martín donde se exponen para su cata los mejores quesos, tanto nacionales como internacionales. 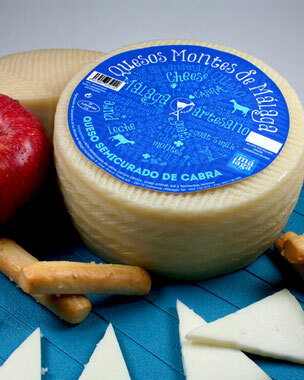 La Quesería Montes de Málaga de Colmenar (Málaga) ha obtenido en este certamen un merecidísimo tercer premio para su Queso Semicurado, en la categoría Quesos de Cabra Jóvenes. 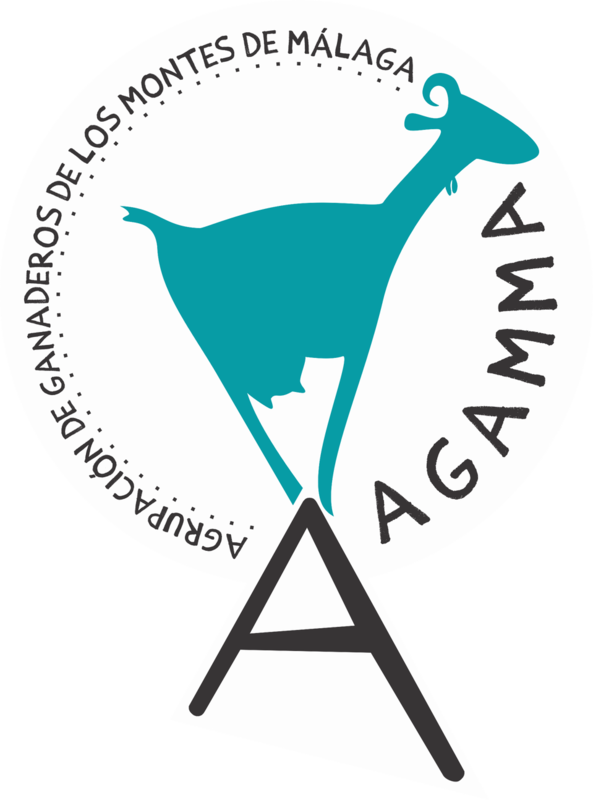 Este queso ha sido premiado también en otras ocasiones , como primer mejor queso semicurado andaluz de cabra, en el VII Concurso Andaluz de Quesos Artesanos "Sierra de Cádiz". Hey there, You have done an excellent job. I'll definitely digg it and personally suggest to my friends. I am confident they will be benefited from this web site. Hmm it appears like your website ate my first comment (it was extremely long) so I guess I'll just sum it up what I submitted and say, I'm thoroughly enjoying your blog. I as well am an aspiring blog blogger but I'm still new to the whole thing. Do you have any suggestions for newbie blog writers? I'd certainly appreciate it. Excellent website you have here but I was curious if you knew of any community forums that cover the same topics talked about here? I'd really like to be a part of online community where I can get comments from other knowledgeable individuals that share the same interest. If you have any recommendations, please let me know. Thanks a lot! Thank you for the good writeup. It actually used to be a amusement account it. Look complex to more brought agreeable from you! By the way, how could we communicate? I'm now not positive where you're getting your info, but good topic. I must spend some time learning more or understanding more. Thank you for great info I used to be in search of this information for my mission. magnificent publish, very informative. I ponder why the opposite experts of this sector do not realize this. You should continue your writing. I'm confident, you've a great readers' base already! You can definitely see your enthusiasm within the work you write. The arena hopes for more passionate writers such as you who aren't afraid to mention how they believe. All the time follow your heart. Nice post. I was checking continuously this weblog and I am inspired! Extremely helpful information specially the ultimate part :) I handle such info a lot. I used to be looking for this certain information for a long time. Thank you and good luck. Thank you for some other magnificent post. Where else could anybody get that type of info in such an ideal way of writing? I've a presentation subsequent week, and I am on the look for such info. Hello there! This post couldn't be written any better! Reading through this post reminds me of my old room mate! He always kept chatting about this. I will forward this post to him. Fairly certain he will have a good read. Thanks for sharing! For newest news you have to go to see internet and on web I found this website as a best website for latest updates. My family always say that I am wasting my time here at net, however I know I am getting experience every day by reading such good articles or reviews. Wonderful post but I was wanting to know if you could write a litte more on this topic? I'd be very grateful if you could elaborate a little bit more. Thank you!